Dr. Gary Bradt is keynote speaker and writer who helps individuals and organizations adapt to change faster and better. Dr. Bradt gained national attention in 2000 when Dr. Spencer Johnson, the renowned author of “Who Moved My Cheese? An Amazing Way to Deal with Change in Your Work and in Your Life”, chose him as the leading speaker on the message of that blockbuster bestselling book, which has sold over 28 million copies worldwide. “Cheese” gave thousands of people the chance to get acquainted with Gary’s extraordinary ability to cut through their frustration and fear, getting to the heart of the matter and delivering powerful tools that help them adapt to change faster and better. 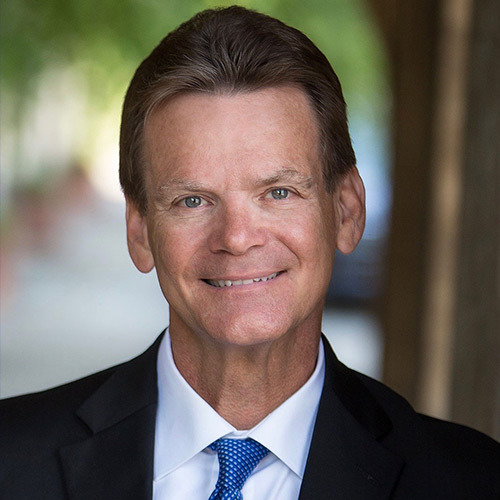 Gary Bradt is uniquely qualified to deliver advice, counsel, and strategies on leadership and change. He has spoken for clients all over the globe, including: IBM, American Express, eBay, FedEx, Procter & Gamble, Prudential, Honeywell, Johnson & Johnson, Fidelity Investments, VISA, NASA, GlaxoSmithKline, Capital One, and hundreds more. As a keynote speaker, Gary Bradt uses his special ability to engage audiences warmth, humor, and content. He holds the unique ability to get people to absorb his message and put it to use. More than anything, Gary is genuine. His authentic storytelling lends him the opportunity to bring his principles to life in a way few other communicators can. Because change happens in our personal lives too, Gary Bradt delivers a powerful message on that front. He is a husband and father, who learned to cope with one of the toughest challenges of all: his child’s chronic, life-threatening illness. He shares his personal narrative with audiences when appropriate, and it resonates to their core. And now, he has expanded his influence by taking advantage of the digital revolution. You and your group can access his message on change 24/7/365 via his new online training offering at www.OnlineChangeAcademy.com. Dr. Bradt earned his BA in psychology from Duquesne, University in Pittsburgh PA. He earned his doctorate in clinical psychology from Hahnemann University and Hospital in Philadelphia, PA, which in 2007 honored him with the “Excellence in Professional Psychology” award. Only the second graduate to be so recognized at the time, this award underscored Dr. Bradt’s contributions to the field of professional psychology through his achievements as a world-class speaker, author, and leadership expert.